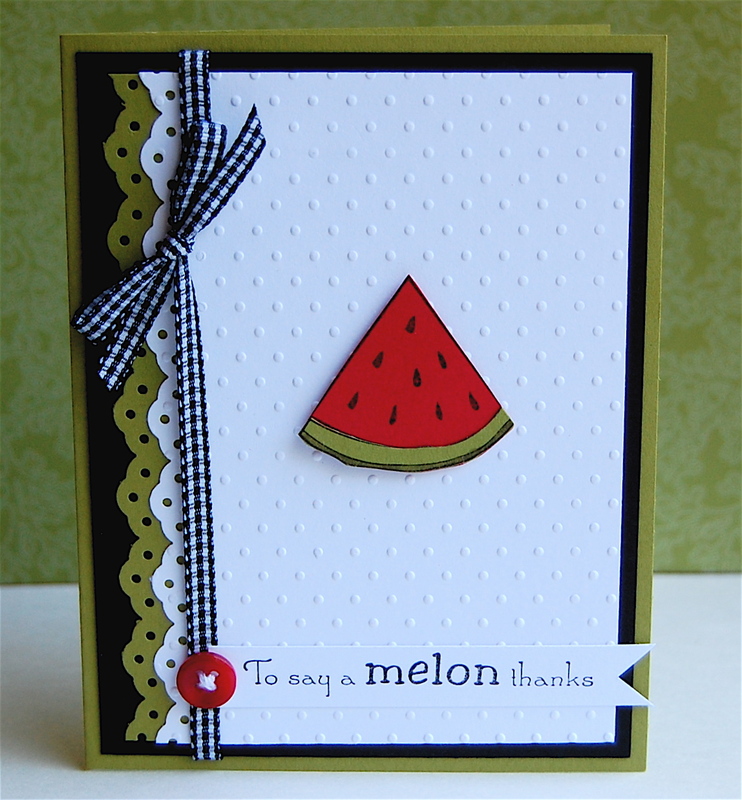 The Rubber Cafe Design Team Blog: Melon thanks! Too cute! I love that sentiment! Well thats called a delightful message board, I barely care to read out a complete forum section but this forum got my interest and believe me, That?s unusual. I was looking for some info and was searching on Google Russian for it. I visited each of the top 7 pages that came up but didn?t get any relevant result... I then luckily found your diamond forum in the dirt and thought to check it out. This is just what I wanted! - what a brilliant find! 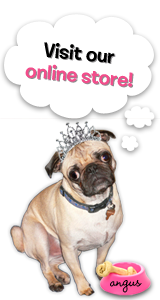 Thanks people at pugnaciousstamps.blogspot.com and keep the ace effort up!! Gorgeous card, Maureen! 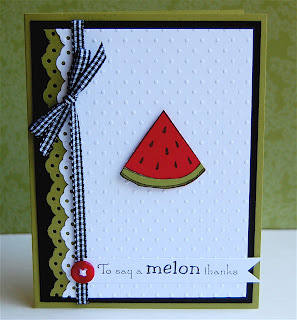 the melon looks yummy and I love the embossing!!! Very Nice Welcome to our team ... I can not wait to see what else you come up with .